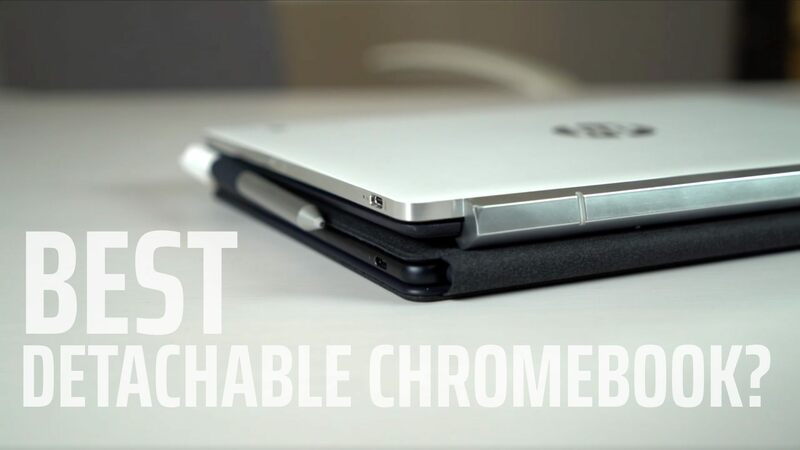 We talk about a ton of stuff here at Chrome Unboxed. 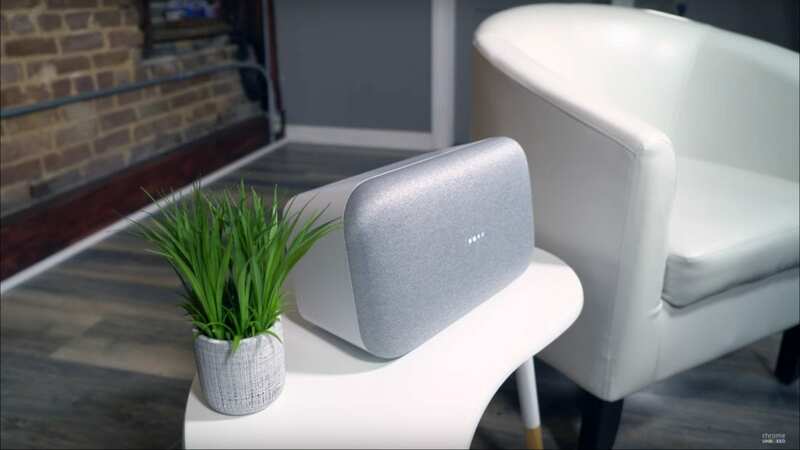 From Chromebooks to Chromecast to Google Assistant, the world of Chrome OS is pretty far-reaching. We save our News section for the things that are breaking news to our readers.